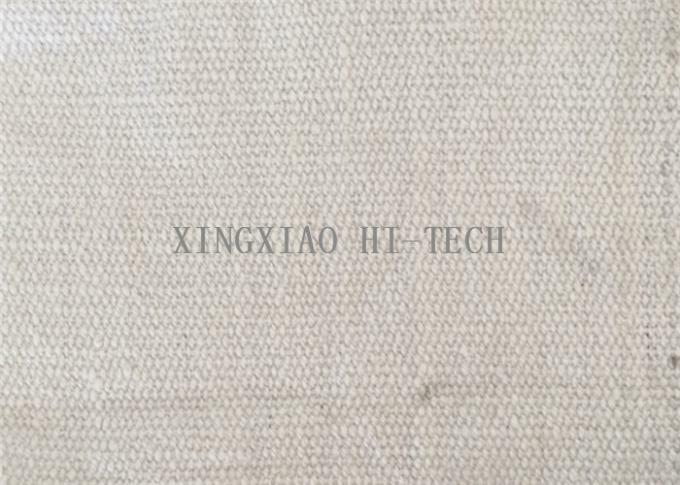 Ceramic Fiber Cloth is a woven fabric made from our high quality ceramic fiber woven yarn. The cloth is reinforced with fiberglass filament, or optional Inconel /alloy steel wire reinforcement. 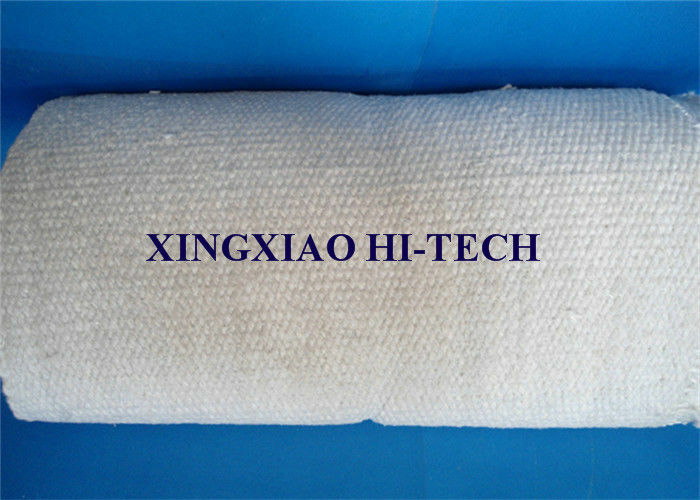 Ceramic fiber textiles (cloth, tape and rope) contain a certain amount of binder material which is normally burned at lower temperature and does not affect the insulatio property. It is featured with heat insulation and high temperature protective materials in all kind of thermal installations and heat-conducting systems, widely used in welding, foundry works, aluminum and steel mills, boiler insulation and seal, shipyards, refineries, power plants and chemical plants. - Excellent insulation at high temperature. - Resists corrosive chemicals, commonly used acid and alkali. - Strong and abrasive. It can be used in tough environment. - Good substitute of asbestos products in many insulation and sealing applications. - Heat insulation furnace curtain, large area thermal insulation. - Radiant heat shielding, flexible fabric expansion joints for high temperature piping. - Safety blankets, welding blankets, protective and insulating covers, gaskets, cable or pipe wrapping, etc.